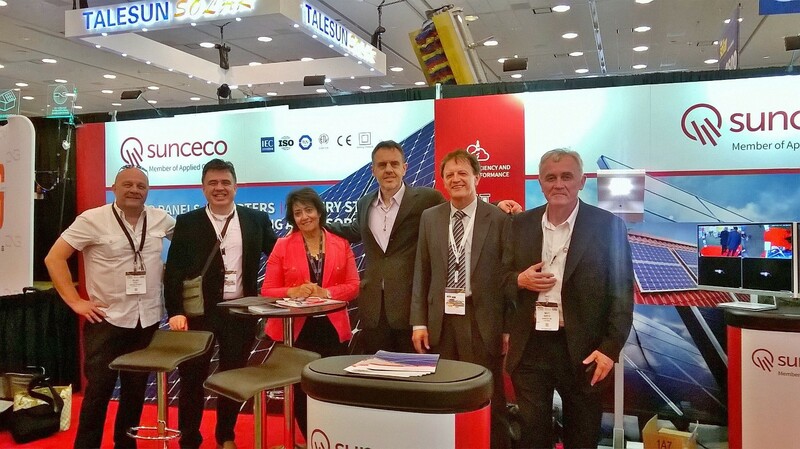 The cumulative U.S. solar market is expected to nearly triple in size over the next five years. 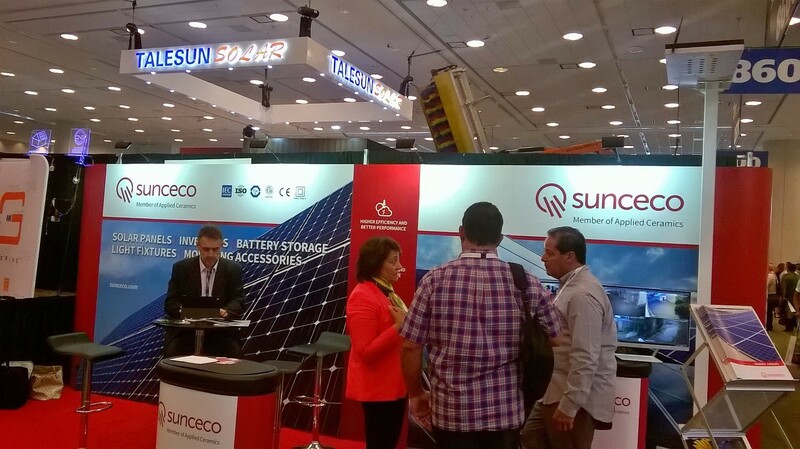 The development of the U.S. energy storage market will be even more spectacular and grow 8-fold by 2022. 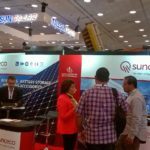 These are only two of the many reasons to join us on July 10-13, 2017 at Intersolar and ees North America, the most-attended solar and energy storage exhibitions and conferences in North America. 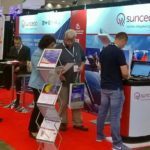 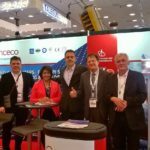 Year after year, the Intersolar North America exhibition floor and conference program draw industry decision-makers from around the world and across the solar supply chain. 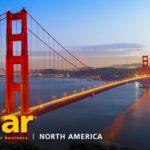 Meet face-to-face with over 18,000 market leaders, start-up founders, policymakers and downstream professionals that matter to your business in San Francisco this July. 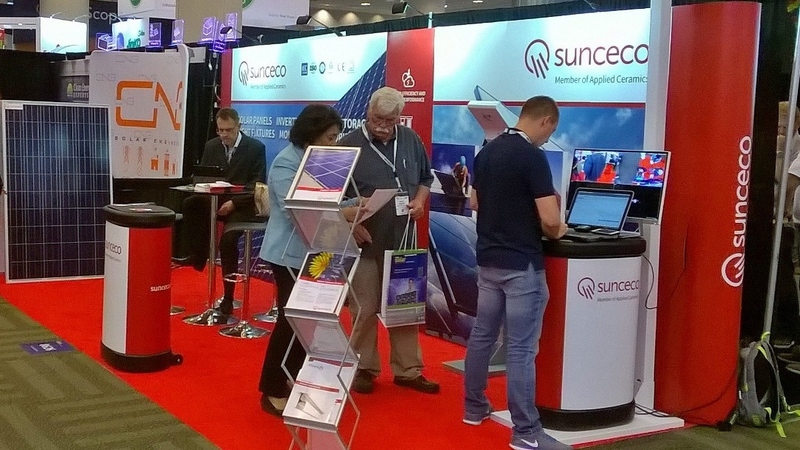 With a wide variety of onsite events and targeted networking opportunities, attendees can stay on top of the trends shaping the future of solar and make meaningful business connections at Intersolar North America. 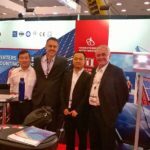 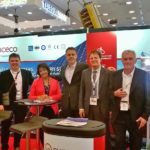 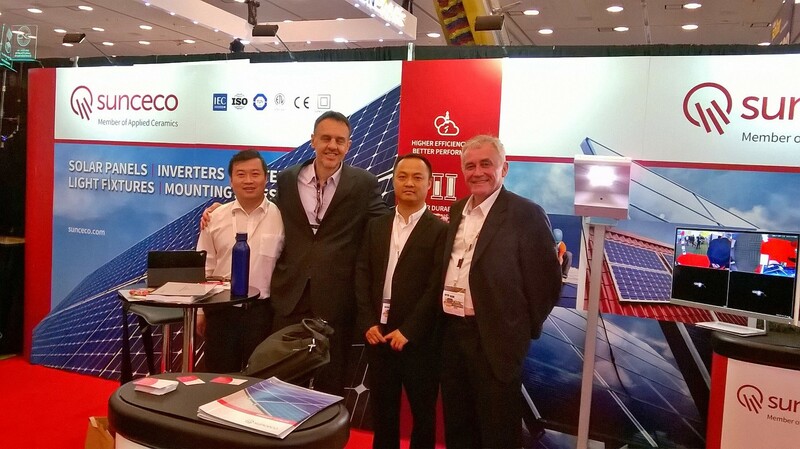 Intersolar is a chance for development of new business contacts and opportunities for solar projects. 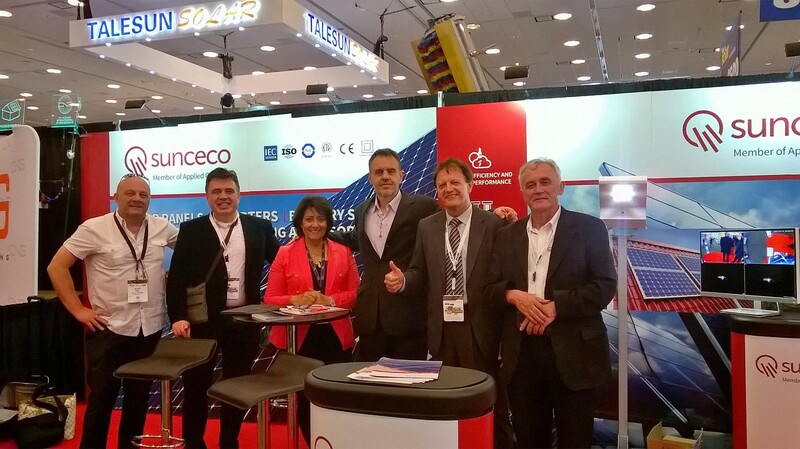 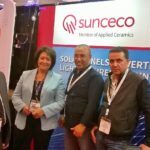 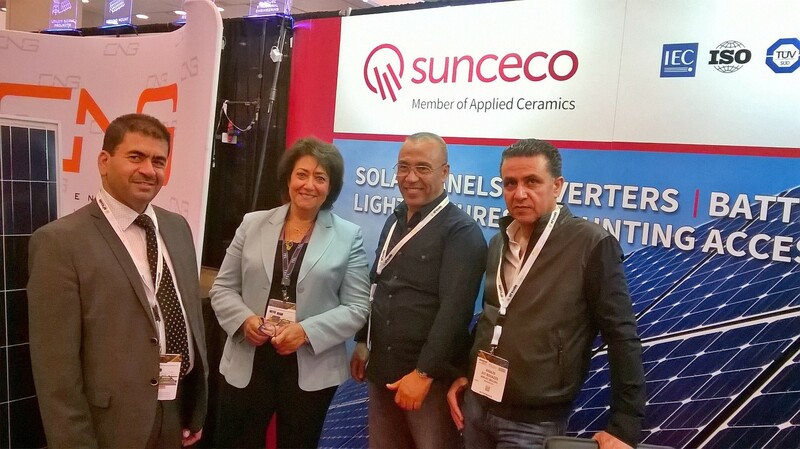 If you want to meet us, please contact info@sunceco.com or join us at Booth 8626.